Are you someone who has always had a knack for trying something new? If so, then our previous blogs are for you! 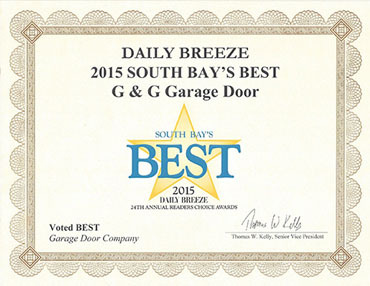 We recently gave you some ways that you can incorporate garage doors in your home in a whole new light. But what are some of the most popular ways you can do this? Make your cooking life much more interesting. 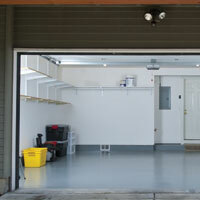 With the help of a brand new garage door, you can enjoy nature at its finest while cooking up your favorite meal! Enjoy the best of both worlds in your very own kitchen. A living room that offers great views is great, but one that allows you to be in both worlds at one time is better. 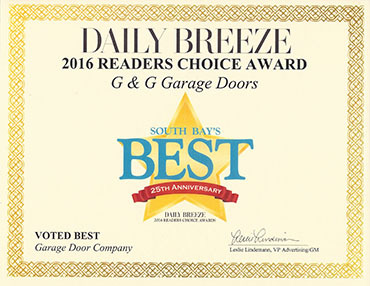 Install a garage door in a unique place like your living room and enjoy a wall that’s basically removable. Sit on your couch sipping wine while taking in a breathe of fresh air that’s blowing in from outside. More and more restaurants are providing a better environment for their guests by opening up the walls to welcome in sunshine and fresh air. Customers seem to love this idea of joining the outside patio with inside style. 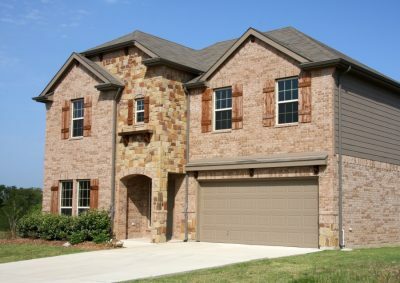 Make your guests feel like they’re outside with the benefit of having a roof over their head. Do you want to change up the walls of your home and restaurants? 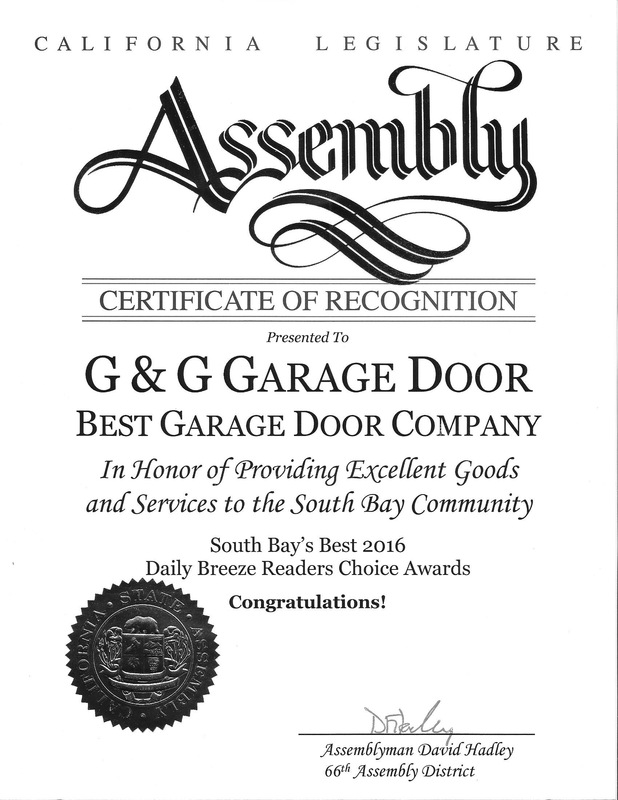 Visit us online now to check out latest garage door models and set up a garage door service appointment with us today.